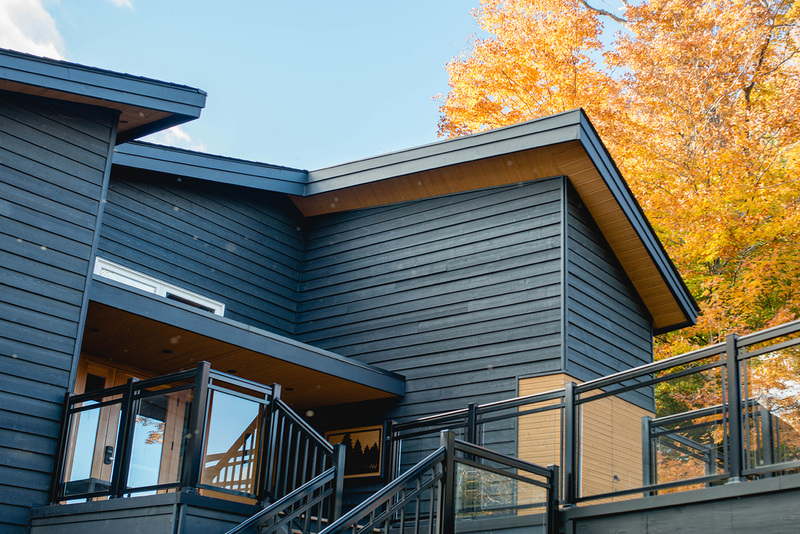 A corporate event at Muskoka Woods is filled with team-building exercises and leadership development. Guests have full access to the camp’s activities and recreational areas. Companies can run their own programs or choose from specific programs inside our 4,000-square-foot Leadership Studio to help their employees grow as individuals and as a team. Leadership Studio programs are delivered by leadership development specialists from numerous fields of expertise. The possibilities are endless. The results are inspiring. Please review our extensive list of programs. Food is an important part of The Leadership Studio experience. The Leadership Studio is designed around a large eat-in kitchen with a floor-to-ceiling bread oven. Coffee, tea and flavoured waters greet you as you walk in the door. Fresh fruit and snacks are plentiful. Meals can be customized to meet your dietary needs and budget. Vegetarian, vegan, gluten-free and dairy-free options available. Accommodations include The Hillside Inn, which is located directly beside The Leadership Studio. 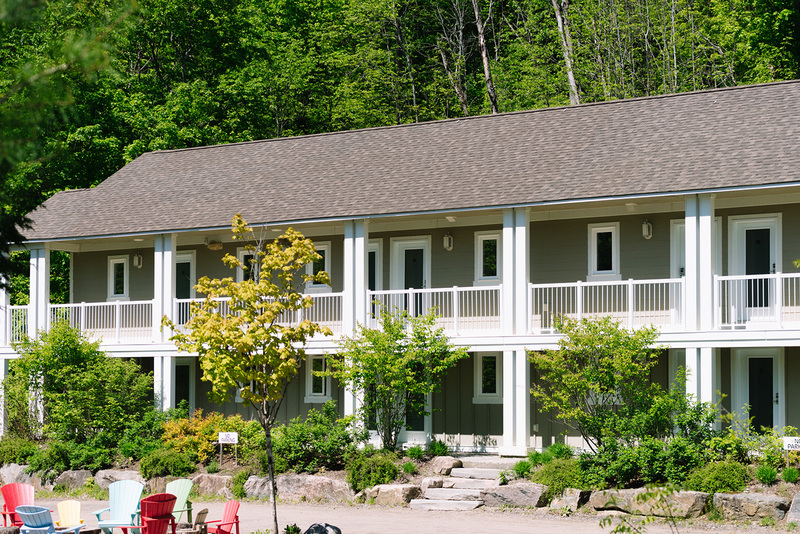 The Hillside Inn houses up to 28 participants in cozy resort comfort. Larger groups can make use of our year-round cabins, each sleeping 12 to 14 guests. Total camp capacity is 600 guests. Schedule a call to discuss how we can assist you in achieving your outcomes.